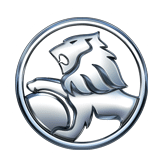 Our Ebbett Holden Hamilton dealership offers a large selection of new cars, used cars and light commercials with an adjoining quality service and parts department. 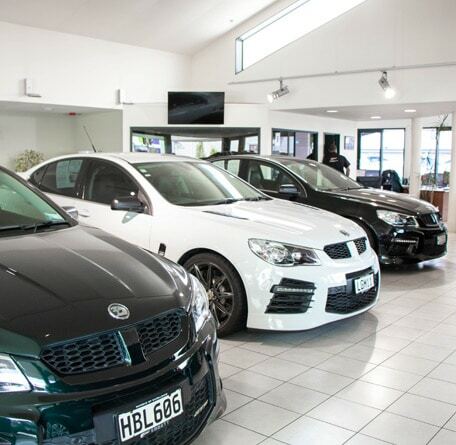 The team at Ebbett Holden Hamilton have extensive combined automotive industry experience. A fleet specialist is also onsite for local businesses to meet with.